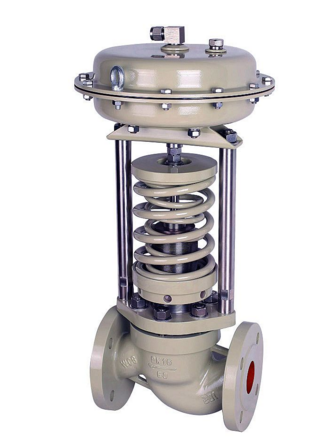 Rubber lined butterfly valve is suitable for corrosive media such as chlor-alkali, chemical plant acid and alkali, salt water. Body material Ductile iron lining NBR, etc., the disc can be lining or not, the material is ductile iron. 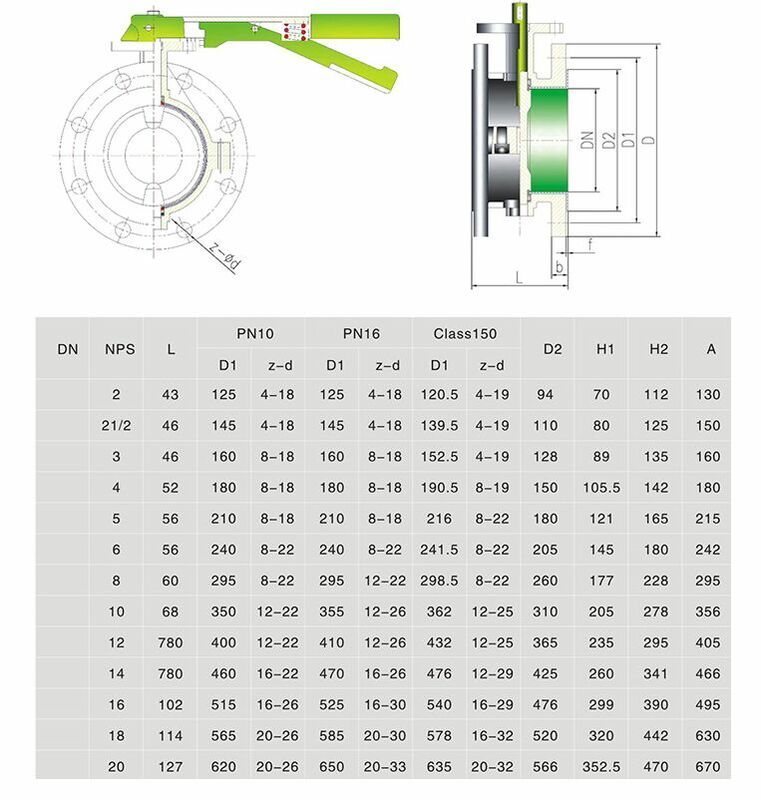 Looking for ideal Fluorine Lined Wafer Butterfly Valve Manufacturer & supplier ? We have a wide selection at great prices to help you get creative. 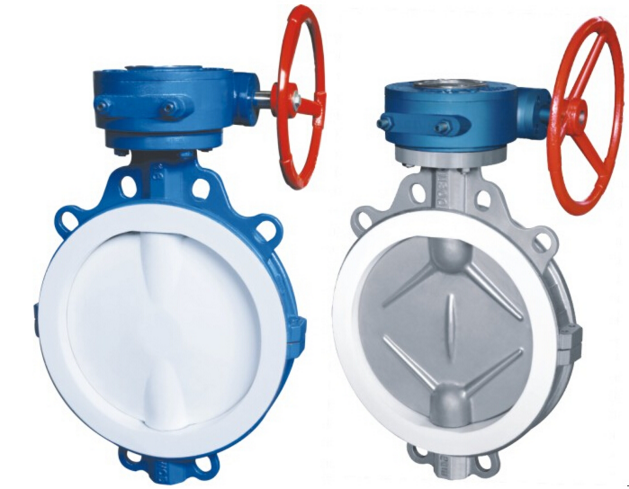 All the Manual Wafer Butterfly Valve are quality guaranteed. We are China Origin Factory of Manual Fluorine Lined Butterfly Valve. If you have any question, please feel free to contact us.